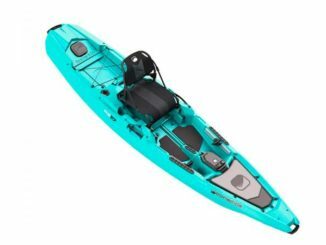 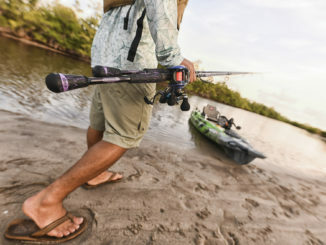 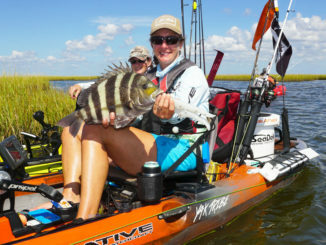 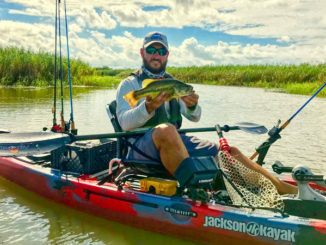 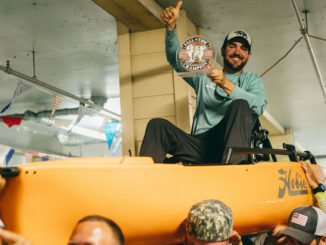 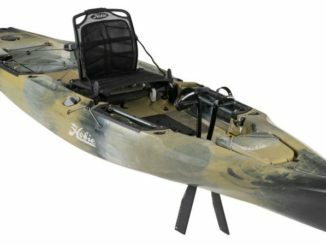 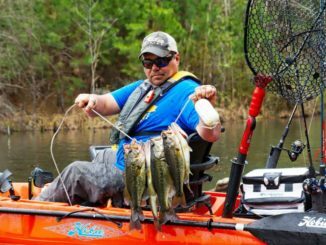 Chris Holmes has kayak fished in the Gulf of Mexico, the Atlantic and Pacific oceans and many places in between. 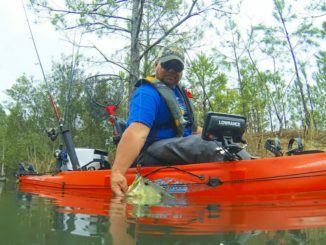 Fall is finally here. 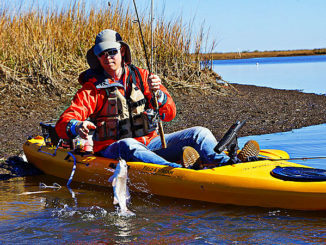 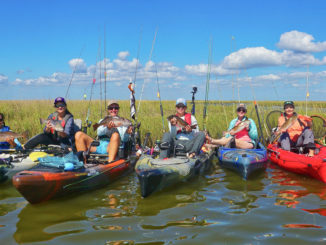 The trout are on the move back into the marsh, and that’s great news for kayakers. 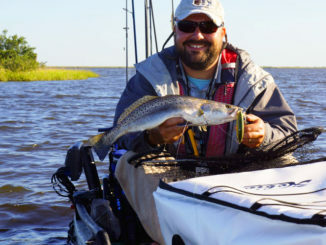 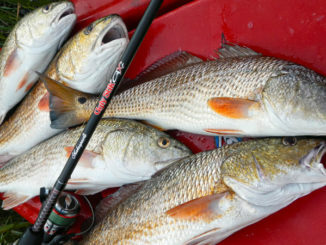 The shorter days are coupled with shorter paddles, there’ no need for live bait and great catches of speckled trout await. 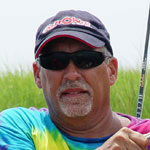 Oh, and did I mention the pleasant weather?